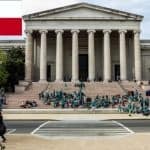 When you think about France, you probably have images of the Eiffel Tower or the Arc de Triomphe, but there is a whole lot more to this wonderful country than world-famous monuments. There are modern cities which pulsate with life during the day and into the evenings, picturesque villages perfect for exploring, and a spectacular coastline with lively resorts and beautiful beaches. Add to that some of the most beautiful mountains in Schengen countries, cuisines that will make your mouth water, and an abundance of fun and exciting things to do. France will definitely be one of your favorite destinations. In this article learn more about how to apply for France Visa at the French consulate in Los Angeles, California, French visa appointment booking, Processing time at the French visa application center and France Visa Application Process at the Los Angeles consulate. In 2017, 3,684,404 French Schengen visa applications were received and 502,526 were rejected. 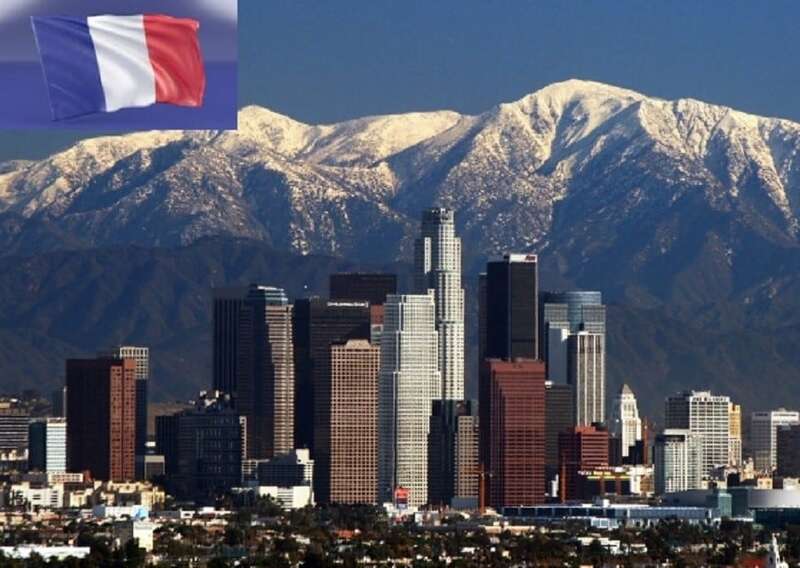 The French consulate in Los Angeles dealt with 4,606 applications and only 10 were rejected. 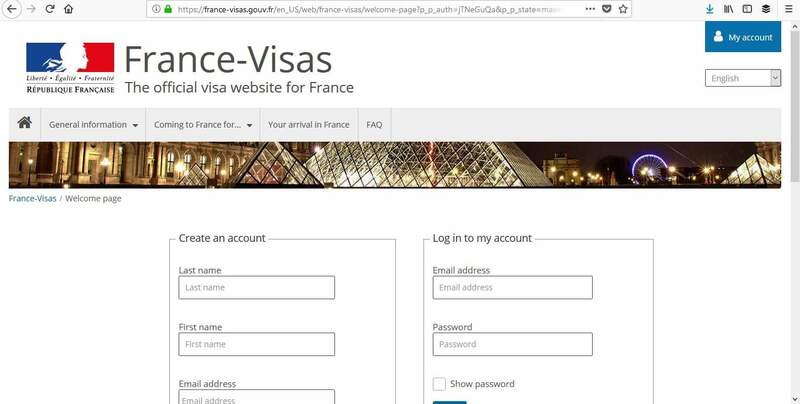 If you are a non-US citizen wishing to travel to France, you’ll need to apply for a French Schengen visa. You are able to do this from the United States as long as you are a permanent resident of the US. If you have a B1/B2 type visa, you must apply in your home country, but you are only eligible for an Airport Transit visa. 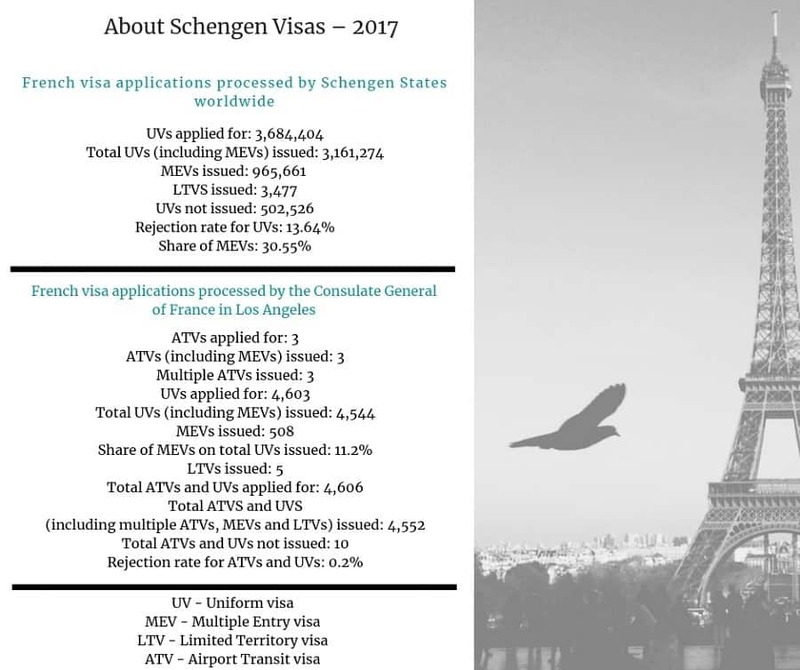 The Consulate General of France in Los Angeles ceased operations earlier this year, so your application for a French Schengen visa will be received by VFS Global. 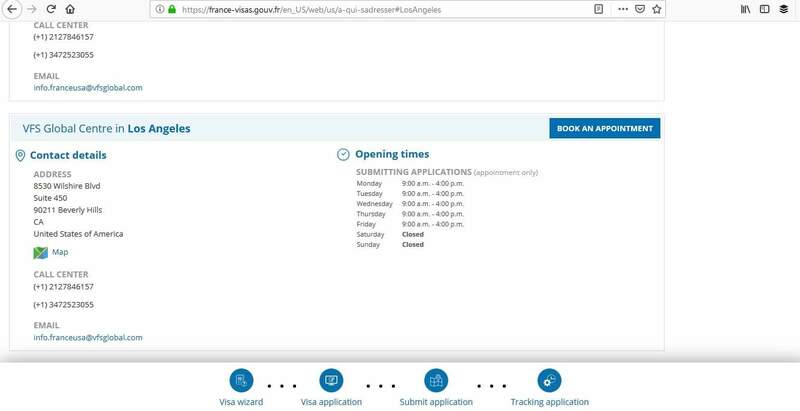 Your visa application will be submitted through the France-Visas’ website, but you must visit VFS Global in Los Angeles to hand in your application in person. 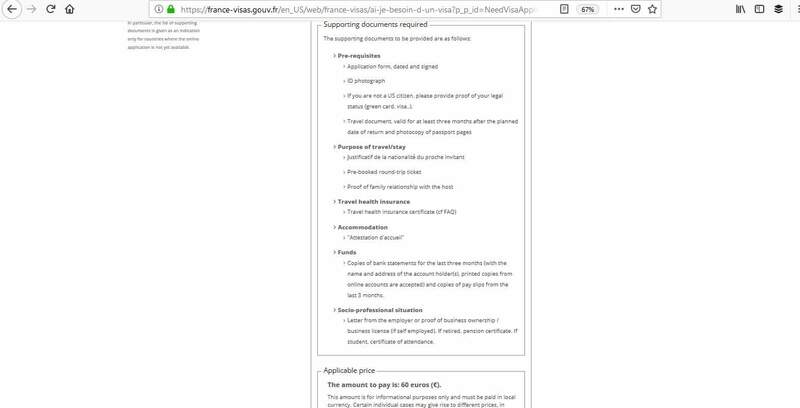 There are 2 types of Schengen visa depending on how long you are planning to go to France for. You will have a reason for your trip to France and there are different visas available depending on that reason. When applying, you must ensure you apply for the right one to prevent your application from being rejected. 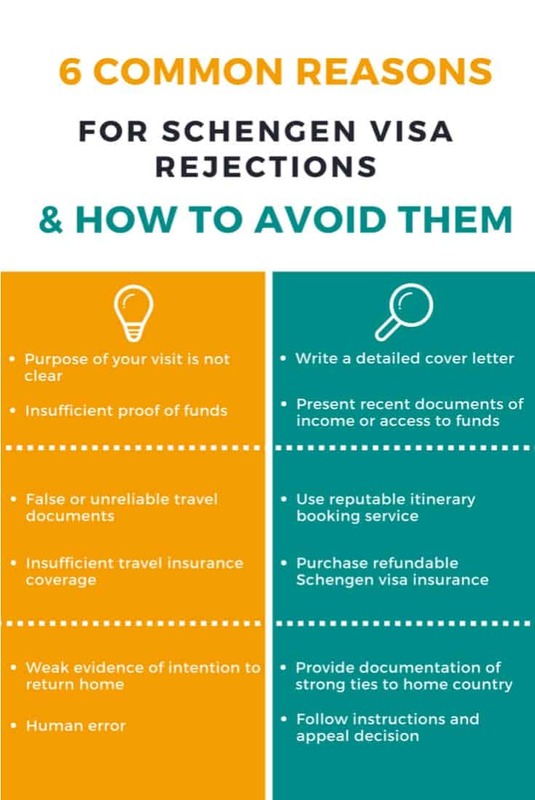 The process you need to follow to apply for your French Schengen visa is easy, but it’s a good idea to adhere to the following steps. By doing so, your chances of having your application accepted will be greater and it will be relatively stress-free. You should begin the application process with enough time for your application to be reviewed. 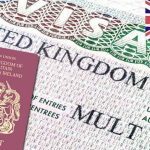 Processing times for applications may be longer for certain nationalities and also depending on what type of visa you are applying for. 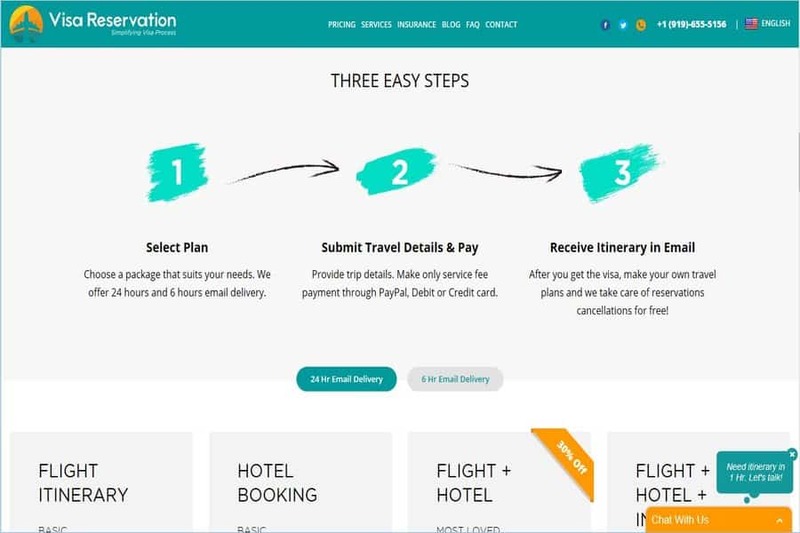 You can apply between 3 months and 2 weeks before your intended departure date. 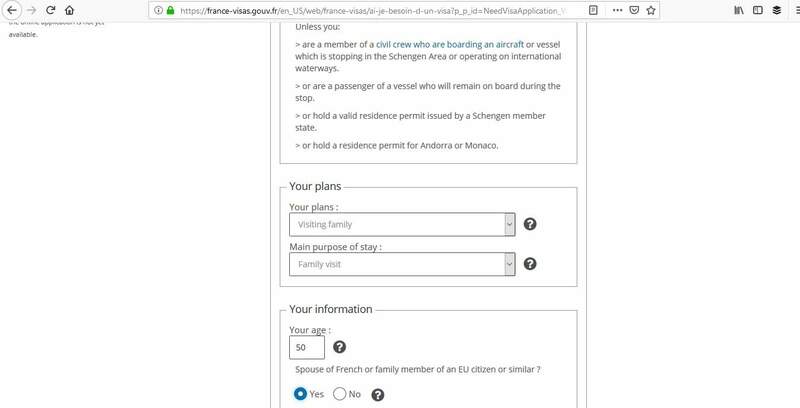 As mentioned previously, if you are a non-US citizen, you’ll probably need a Schengen visa to enter France. 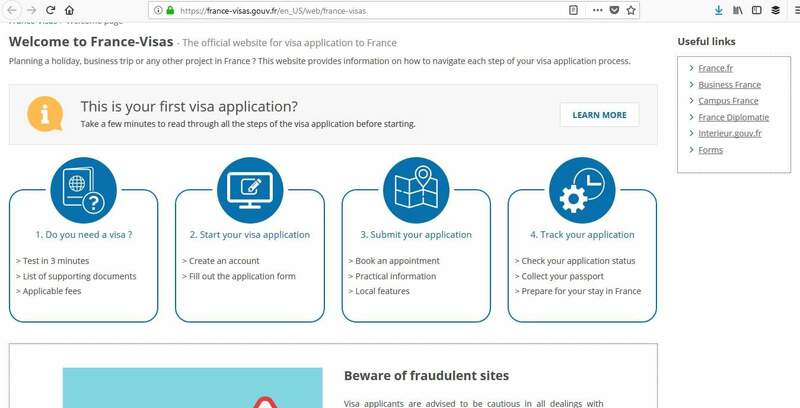 The France-Visa’s website has a visa wizard, which will tell you the visa requirements, the fee, and the required documents you will need in order to apply. The online application is straightforward and you will be guided through it with on-screen instructions. Your information will be saved as you proceed through it. Once you have entered all your information, you should print off the application form as this will need to be signed. Print off the list of required documents too, so you can refer to it easily. You can now proceed to the next step and book your appointment. 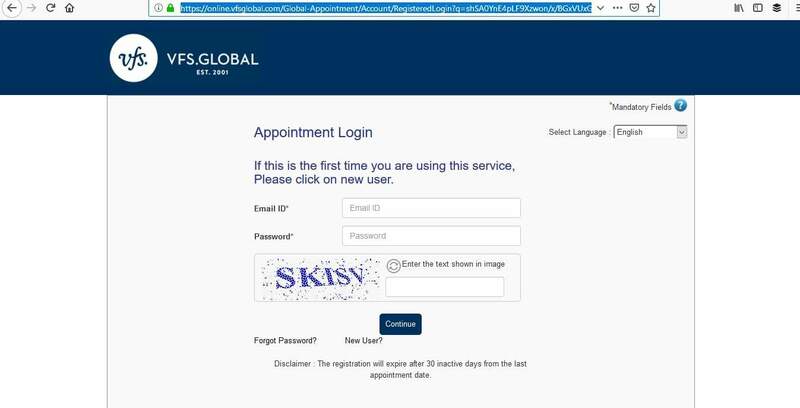 Once you’ve booked your appointment, you should begin to prepare your documents to be submitted to VFS Global in Los Angeles. On the day of your arranged appointment, arrive at the VFS Global Center in Los Angeles on time. If you are late, your appointment may be cancelled and you’ll have to make a new one. Make sure you have all the required paperwork for your application, including photocopies, and dress appropriately. 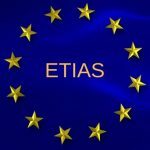 During the interview, you will be required to provide biometric data unless you have a previous biometric Schengen visa issued within the last 2 years. You will also have to pay the relevant fee. There is an additional fee of $29.31 charged by the VFS Visa Application Center which will be collected when you submit your documents. 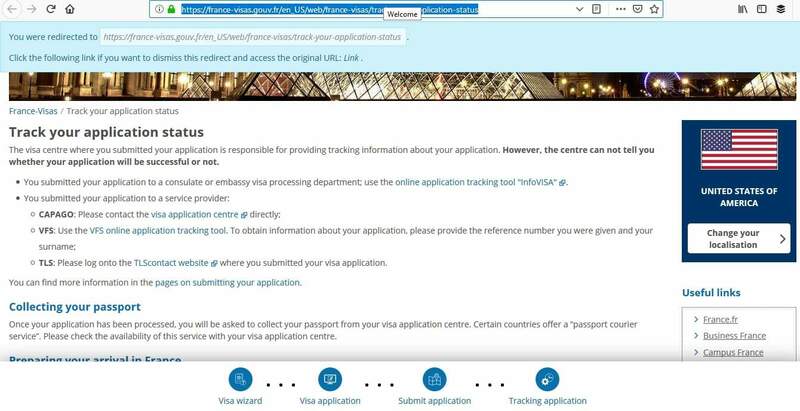 Throughout the interview, the visa official is within their rights to ask you additional questions to verify the information in your application. The best thing to do is to answer the questions to the best of your ability. Be honest and give answers to all the questions. The questions are designed to confirm your intentions and reasons for traveling to France. Can you show me your bank statement? Do you receive any scholarship? Why are you traveling to France and what do you know about the Schengen area? 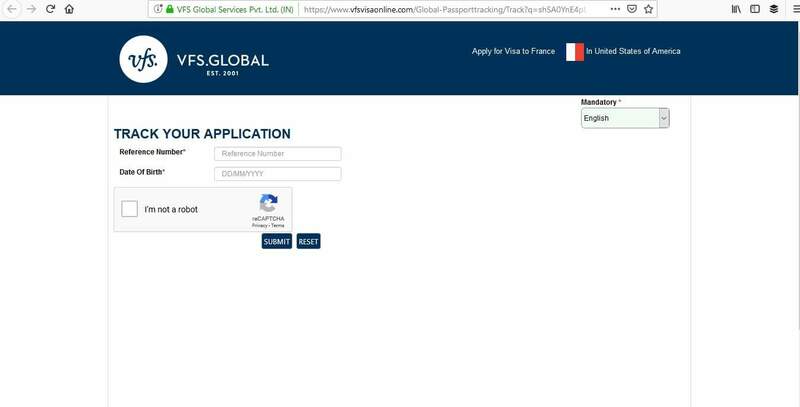 You are able to track the status of visa application by using VFS Global’s tracking tool. 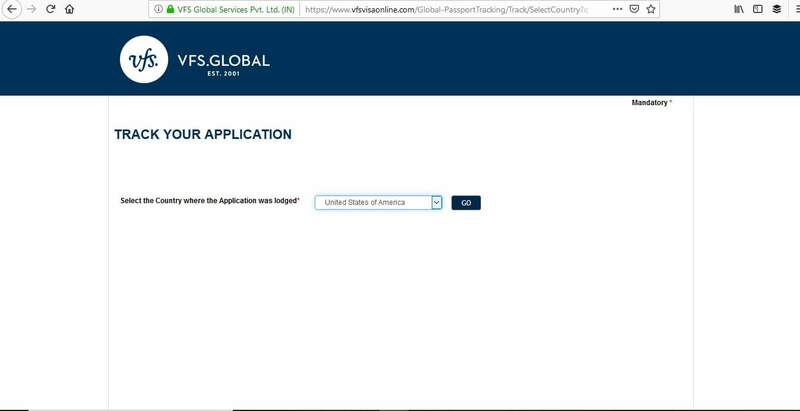 You will be notified when your passport is ready for collection from VFS Global in Los Angeles. 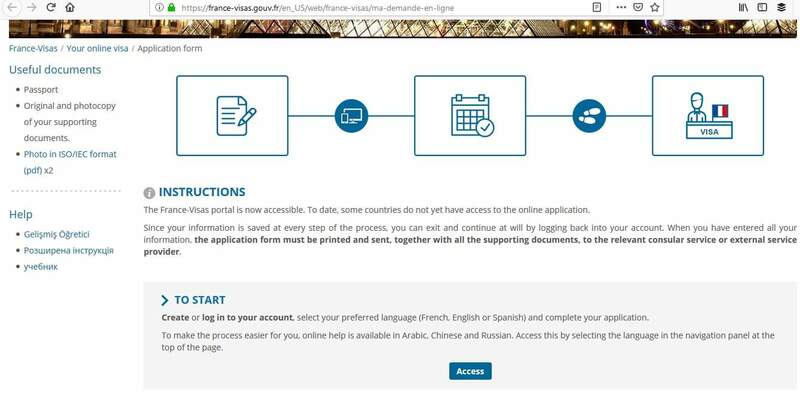 The whole process to apply for your French Schengen visa is straightforward and France-Visa’s website has been designed to make it as simple as possible. If you follow the steps you should have no issues in getting your visa. However, here are some reasons why the application could be rejected. To prevent any of these possible rejections, make sure all your paperwork is complete and in order and provide further information if it is requested. If your visa application is rejected you have the right to appeal the decision within 2 months. 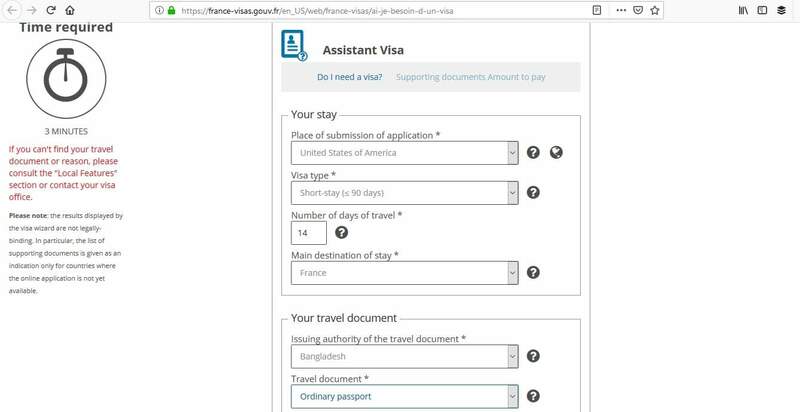 For information regarding appointments or difficulties with appointments, you can contact France-Visas by using their contact form. Hours: Monday to Friday, 9.00 a.m. – 4.00 p.m.
To conclude, the application process for your French Schengen visa is simple. Just make sure you prepare your documents, submit them to VFS Global, and answer any questions about your application honestly. After that, you’ll hopefully receive your visa in plenty of time to begin your preparations to fly off to France.